Research Interest: Biodiversity of Medicinal Plants, Biodiscovery of Natural products, anticancer agents, chemical and biological interactions, polyketide anti-infective drugs from endophytes, Biodiversity, Microbial genomics, Management of infectious diseases and multidrug resistant pathogens, Nano biotechnology. Biography: Dr. H.C. Yashavantha Rao is an accomplished Microbiologist. 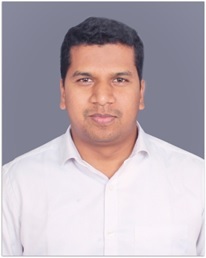 He obtainied his Doctoral degree and Masters degree in Microbiology in Microbial Drugs Laboratory, Department of Studies in Microbiology, Manasagangotri, University of Mysore, India. He is working in the field of biodiscovery of polyketide anti-infective drugs from endophytic fungi and actinomycetes assocated with medicinal plants. He has published many scientific research articles in international peer reviewed journals. He has also published book chapters, serves as Editor in reputed journals and bagged several awards from different organizations. 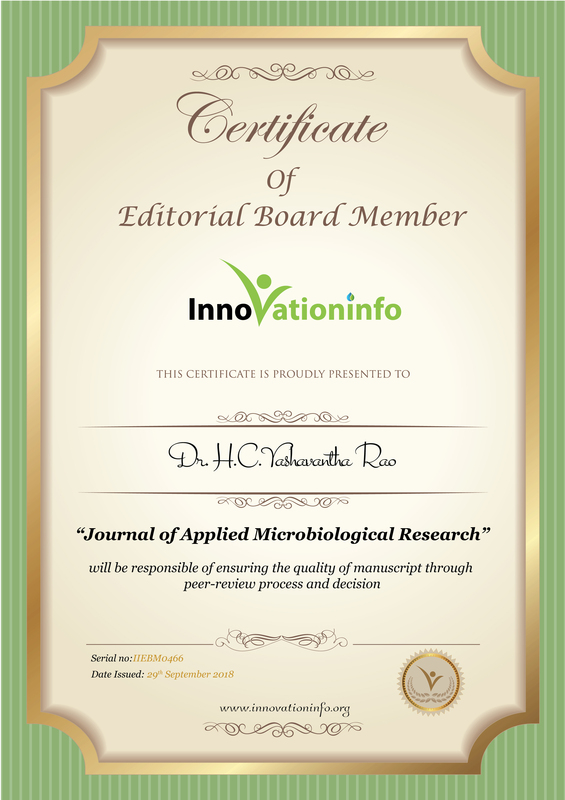 His areas of research are multidisciplinary, which are as but not limited to: Bioprespecting of Microbial endophytes, Natural products chemistry, Microbial genomics, Nano biotechnology, Management of infectious diseases and multidrug resistant pathogens.